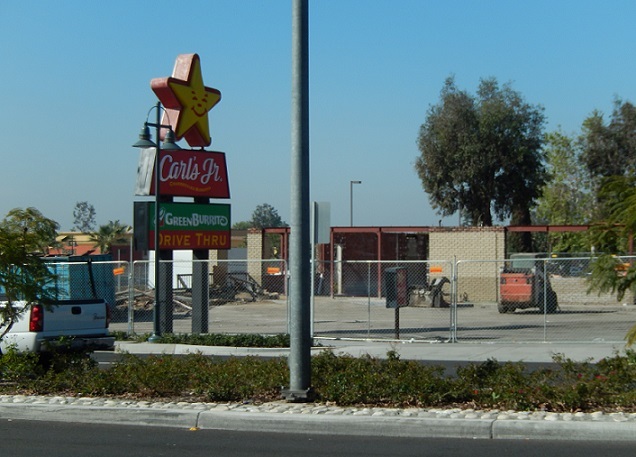 Friday’s column ends with highlights from this week’s Ontario council meeting and starts with the observation that a Carl’s Jr. that Ontario had tried to relocate a few yards, without success, is staying put and renovating its building. (Look for a lot of subtle and not-so-subtle burger references.) In the middle there’s a couple of Culture Corner items.